The writing team of Charles Brackett and Billy Wilder score a bullseye once again with this wonderful screwball comedy. Another excellent title released in 1939, Hollywood’s banner year. 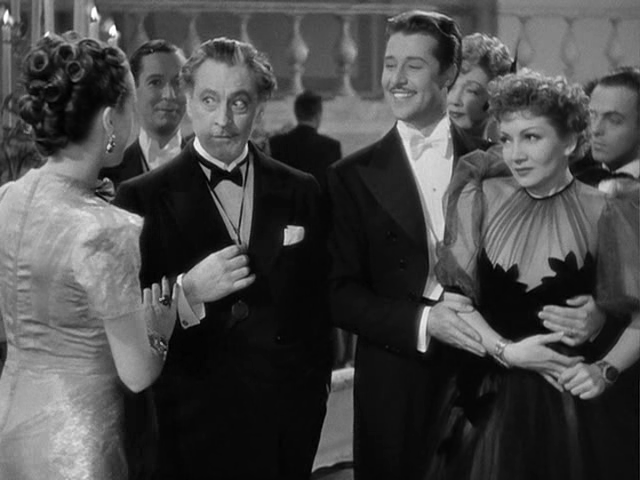 Taking directing duties is Mitchell Leisen and in front of the camera the superb comedic timing of Claudette Colbert, Don Ameche and the scene stealing John Barrymore. 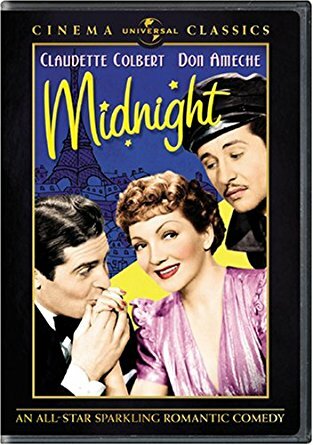 With a rapid fire musical score to accompany an approaching train in the dead of night, Claudette Colbert arrives broke and minus any luggage in Paris. 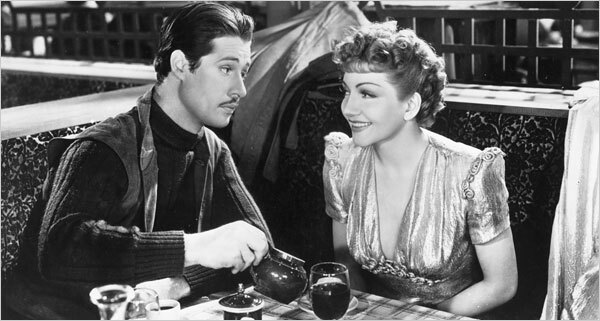 The only things she has going for her are her good looks, witty charm and a killer dress which catches the eye of cabbie Don Ameche looking for a fare in the pouring rain. She’s up front with the mustached leading man who takes pity on her driving her around the cafe’s and nightlife to no avail. She can’t land a job. Like Cinderella, she disappears on him only to land in the lap of her very own Fairy Godfather though she doesn’t yet know it, John Barrymore. 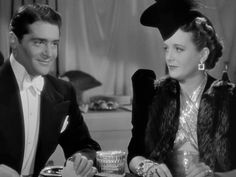 That silky dress and street smarts are what get Colbert into a swank gathering of the “upper crust.” It’s here that Barrymore makes his appearance as do the other principles of our zany story, Mary Astor and Francis Lederer. 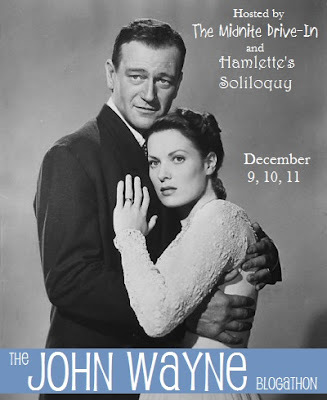 For reasons I won’t spoil, John is on to her from the get go but when Lederer takes notice of Miss Colbert’s beautiful looks, John thinks he’s found the perfect accomplice to take Lederer’s amorous attentions away from Astor who is playing John’s wife. Claudette thinks John has some shady amorous ideas of his own after he gets her out of one scrape after another that keeps her ruse going strong in the eyes of her newfound friends of wealth, dinner parties and weekend retreats. 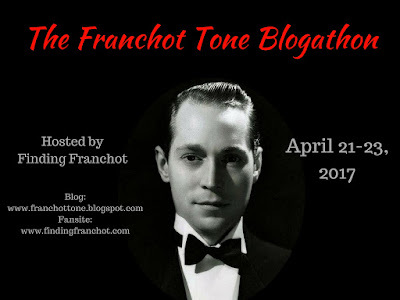 All the while this is going on, Ameche has organized the cabbies about Paris to find the missing beauty that disappeared on him from the backseat of his taxi. When he gets a lead on her whereabouts and the name she has adopted, he quickly swoops into the crazy plot as her Royal Hungarian husband from the continent. 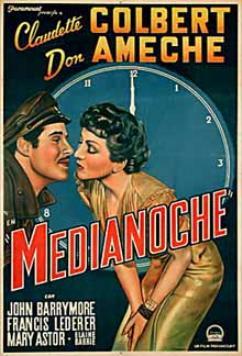 Lederer and Ameche quickly become foes in the battle to claim the fair lady’s attentions. All Barrymore wants is for Lederer to win and Astor to return to him. There’s still more to follow that includes another actor capable of drawing plenty of laughs of his own with his crusty delivery. It’s Monty Woolley who will turn up as a divorce court judge who will oversee the separation agreement of the marriage between Colbert and Ameche. Of course no such marriage exists but with a little help from Wilder and Brackett, the film just might end in wedded bliss for all parties concerned but I think it’s safe to say that we all know that going in. Not surprisingly it’s a world of prestige and wealth that plays backdrop to this variation on the Cinderella theme with a perfectly suited cast to play out the pages of Wilder and Brackett’s script. Wilder was nearing the end of his only being known as a writer days and in a couple years would begin directing his own screenplays to great and ultimately legendary acclaim. Sadly Barrymore was only three years away from his death and this is really his final “A” budgeted film. Still I love his next movie, The Great Profile, in which he lampoons himself. 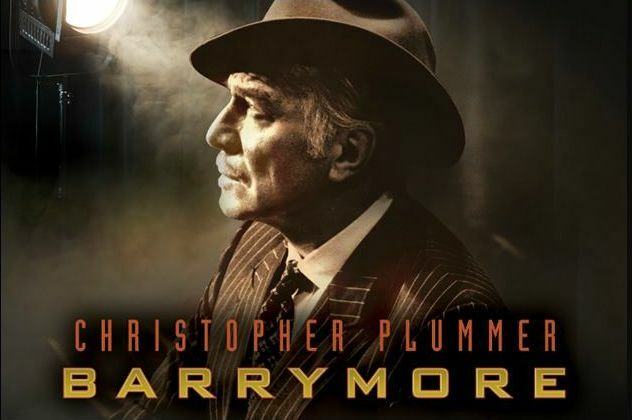 Not being a regular goer of the theater, I did have the great fortune to see the magnificent Christopher Plummer in his one man play, “Barrymore.” As close as I’ll ever get to going back in time to see the Shakespearian legend on stage. Don Ameche always strikes me as an odd leading man and that’s because I’m old enough to recall his unlikely rise back up the ladder of Hollywood success in the 1980’s thanks to Trading Places, and an Oscar for his swimming pool dive in Cocoon. I still love the banter Ameche exchanges with fellow 1930’s star Ralph Bellamy as the Duke Brothers in the Ackroyd-Murphy comedy. Miss Mary Astor is best known in my house for her role in the Maltese Falcon and Lederer? 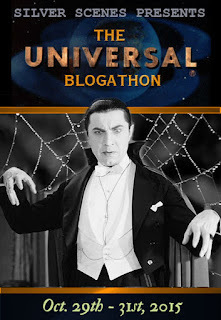 Believe it or not it’s the 1958 horror flick, The Return of Dracula that I’ll always remember him for with the cool color sequence inserted into this black and white thriller. What’s the best thing I can recall about this wonderful comedy? My first viewing. 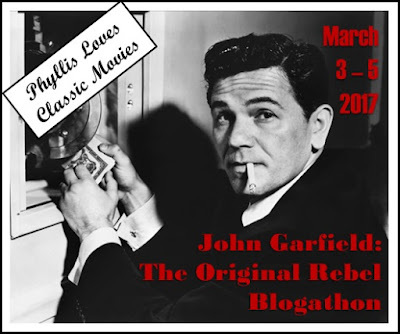 I got to see it on the big screen at the 2016 TCM festival in Hollywood with plenty of like minded fans who love the screwball genre. Seeing it once again on DVD? Pure delight. I pretty much agree on the performances here and I hinted at Don being someone I’m not in favor of generally but that might have to do with seeing him as an old timer when I first discovered movies. Never struck me as a romantic lead. Still I don’t mind him here overall. Wouldn’t surprise me if the “code” forced certain rewrites to make America safe from the wages of sin at the time. Great film! 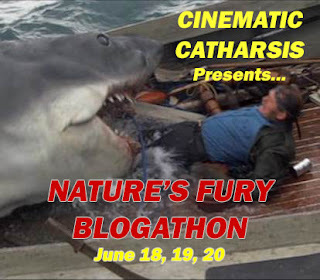 Thanks for the review…one of my all time favorite films. Such an enjoyable film that is perfect for revisiting every so often. Never gets old. I love this movie…really a whole mess of fun. I didn’t remember that Billy Wilder had a hand in the story…no wonder it was so good. I’ve always loved the genre in general. Brings out the nice side of my tough guy persona. Wilder a true talent and so many classics to his name. I love this film. It is such fun. Barrymore was always gold on screen. 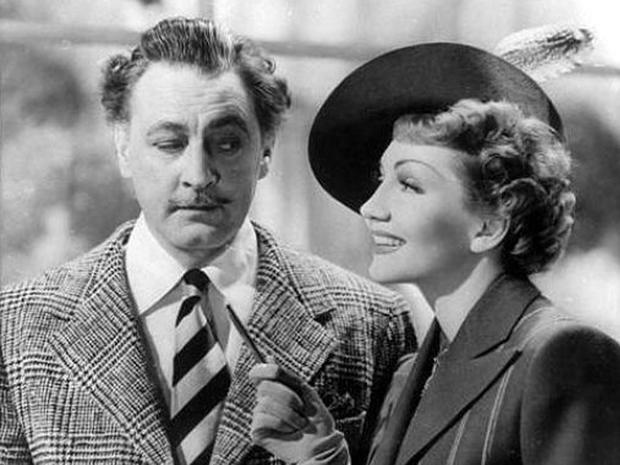 Claudette Colbert steals all the scenes she is in. Anyone who doesn’t like this one just mean spirited….lol.